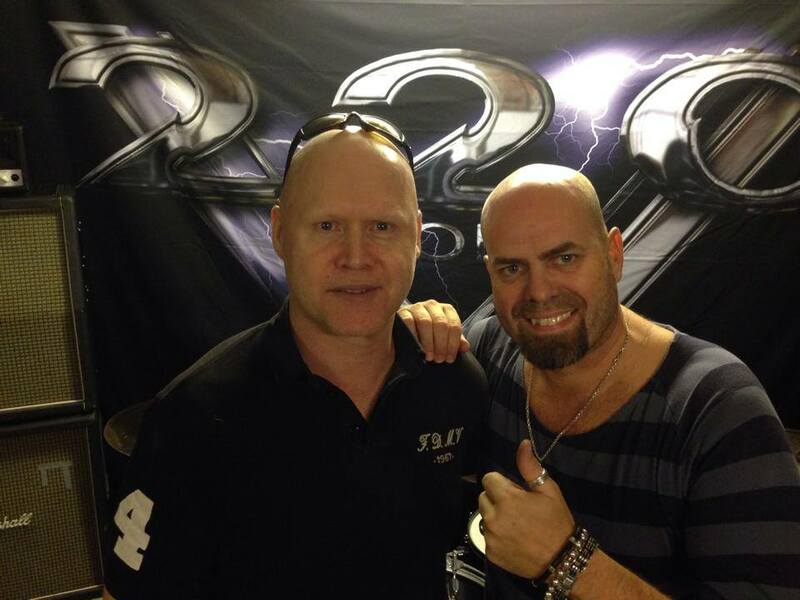 with these great compadres, Jorn Lande, Corroded and Kee Marcello. February 18, 2015 | Categories: News | Comments Off on Happy Birthday Peter! Due to a change of digital distributor, Walking in starlight has been temporarily removed from spotify. New video from the album Walking in Starlight. Tomorrow Jan 1st we will release a new video from the Walking in Starlight album. December 31, 2014 | Categories: News | Comments Off on HEAVY NEW YEAR! 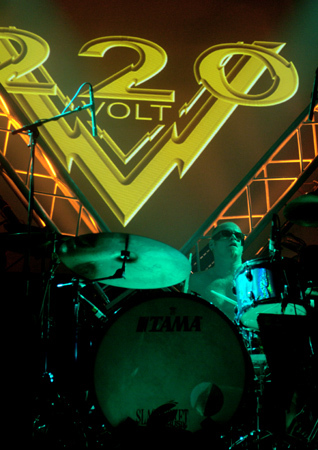 220 Volt confirmed for the classic festival in Sweden July 2-4 2015. Here’s a chance to win a (1) ticket and a pre show meet and greet with 220 Volt for The Beast of Rock Festival and a signed copy of Walking in Starlight. Check out the competition on our facebook. Album out on ITunes in Europe, Spotify will follow shortly. At the moment we’re at no. 4 on the Swedish rock charts and at no. 10 in the overall charts on iTunes. Many thanks to our great fans! Have a nice weekend Cheers! Walking in Starlight will be released on Spotify and Itunes this weekend. Rock ! 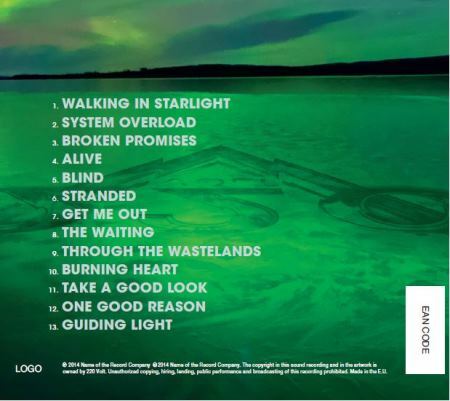 October 8, 2014 | Categories: News | Comments Off on Walking in Starlight will be released on Spotify and Itunes this weekend. Rock ! 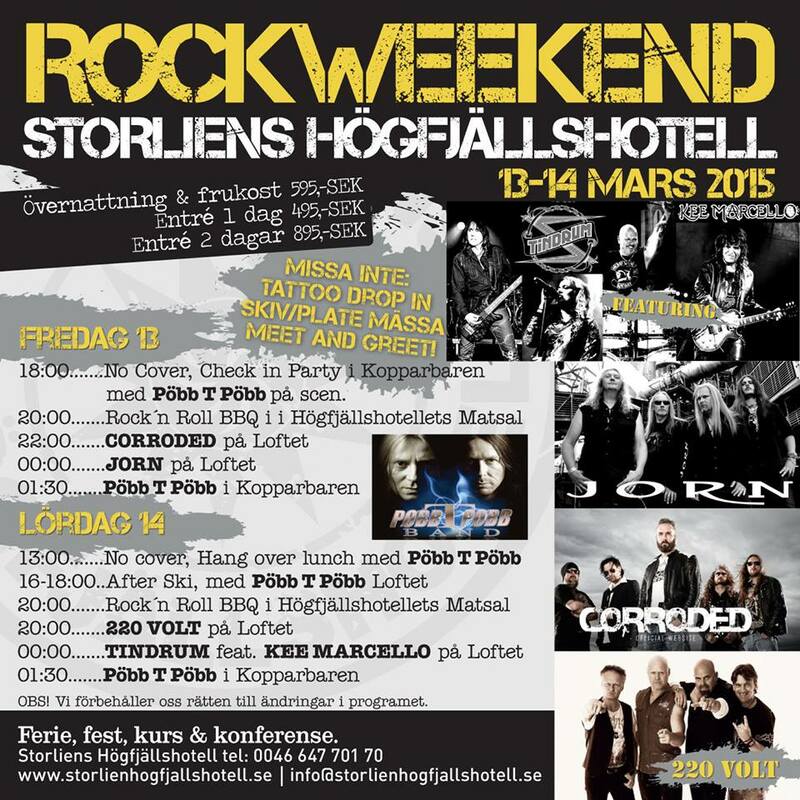 Thanks everyone that showed up at the releaseparties in Stockholm and Östersund. We surely had a great time. See ya. We’re extremely sorry to inform you that the digital release on iTunes and Spotify will be delayed for 10-14 days. It’s very disappointing and we wish we had received this info earlier, we just found out. Here it is, the title and opening track of the new album. The band is gathering up to shoot a new video this weekend. Peter and Anders, ready to rock. So, the time has come to finally let you hear something from the new album. This is System Overload. Fasten your seatbelts, turn it up really loud, here we go! 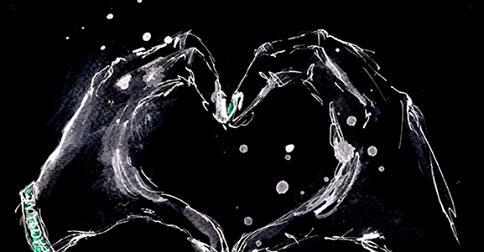 On Monday August 18, at noon (CET), we’ll release the first new track as a lyric video here on 220volt.se. It’s a hard rocking piece of music, we can say that much. Hope you’re looking forward to this as much as we do! 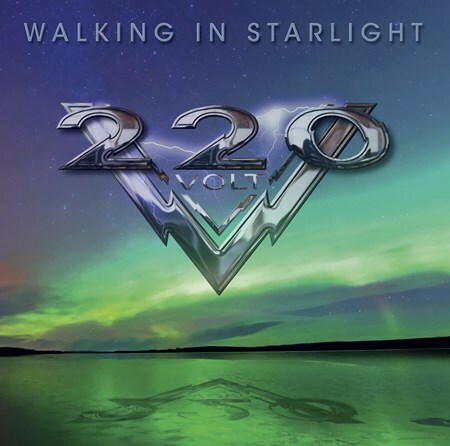 The new album, “Walking In Starlight”, is produced by the band and mixed by legendary producer Max Norman and up and coming Swedish producer Ronnie Björnström (also guitarist in Aeon). The album contains 13 tracks and will be released in Europe through AOR/Metal Heaven on september 26th. 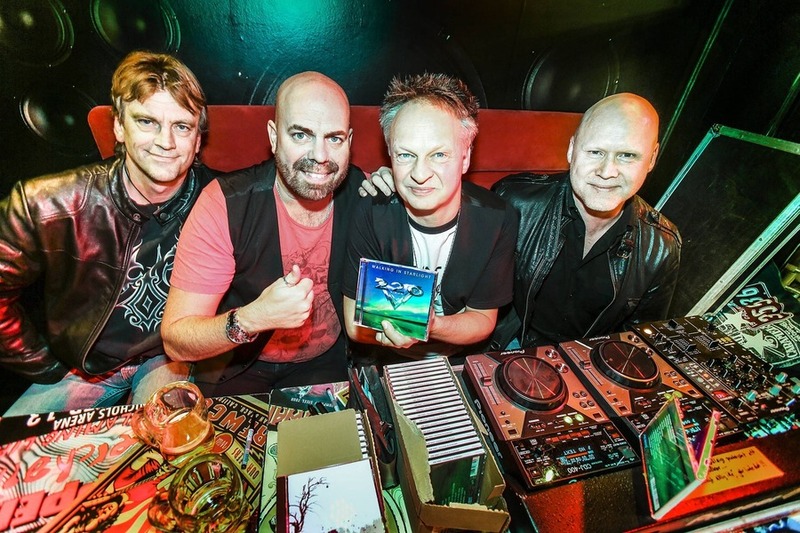 It’s an album full of classic hardrock and melodic metal, some modern touches and even some AOR-ish hints, says guitarist and founding member Mats Karlsson. We’ve tried to not be so predictable, stretched out a bit and let the songs lead the way. So some of the tracks are a little longer than we used to allow them to be before. First time we worked with a real string quartet also, which was great. 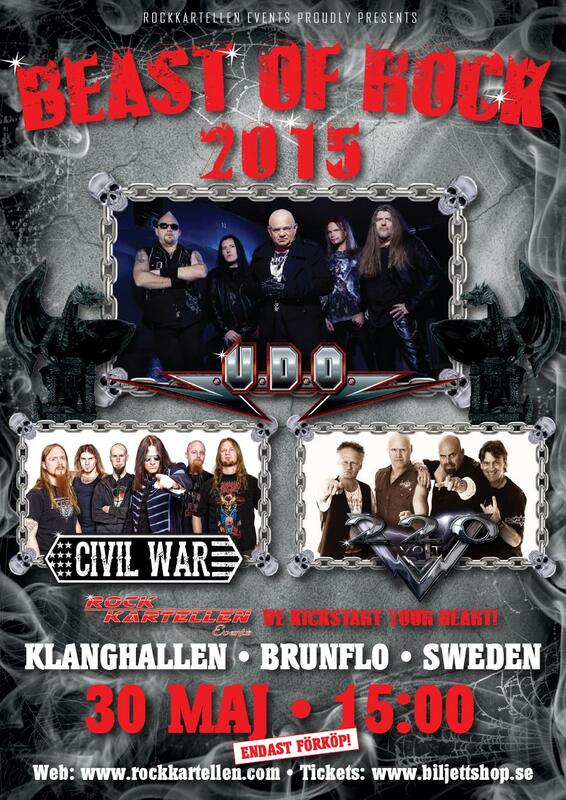 Since we don’t have a bassist in the band, we’ve had a couple of good friends come in and help us out with the bass parts, and it turned out great, says the other guitarist and founding member Thomas Drevin, Bass duties are handled by Johan Niemann (Evergrey, -ex Therion) and Lars Ericsson (The Summit). We also added some Hammond and various keyboards, mostly played by Mats’ brother Ulf Karlsson. Max, who produced our Eye To Eye album, has something to say.. We’re really happy he took some time out to give you this info. Ladies and Gentlemen!! We have an album! Some more editing and stuff to do, as for example finishing the cover, but almost there. 9 mixes out of 13 done or in progress, last 4 will be done shortly! Ronnie Björnström, one of two guys mixing the album. June 26, 2014 | Categories: News | Comments Off on We have an album! As of yesterday, our drummer Peter Hermansson finished all drumtracks for the new album. 13 songs down, we’re very proud, his best work to date we think! We’ve also started to track some vocals and will be mixing the first songs in a few days. Still quite a lot of work to do! We’re looking at some different ideas for the album cover and have a bit of a problem, we like several of them… The title and cover will be revealed a bit later on when we’re all done with the album..
January 28, 2014 | Categories: News | Comments Off on Update on the new album!